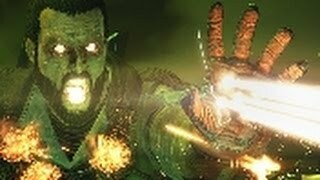 The game previously known as Overstrike returns with a reignited image, but were the changes worth it? 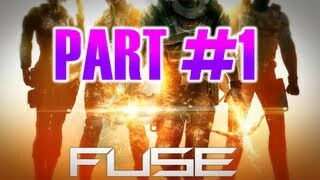 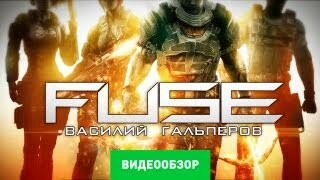 Find out in our review of FUSE. 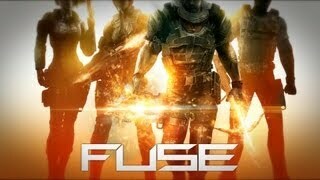 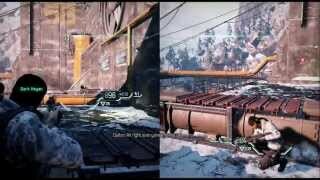 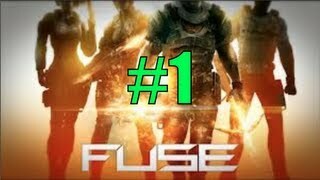 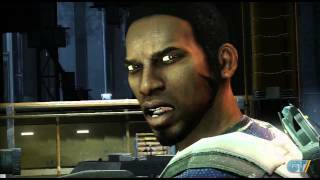 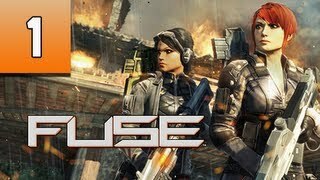 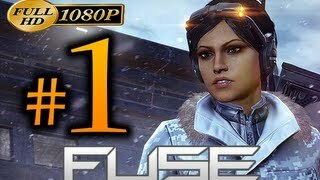 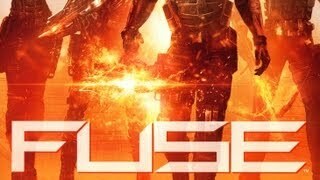 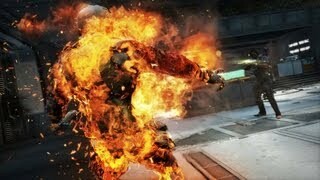 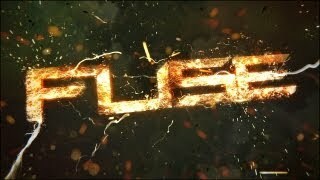 Demo de Fuse, lo nuevo de Insomniac para 360 y PS3. 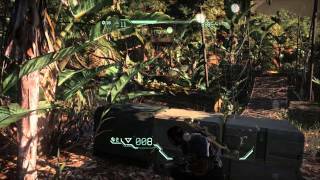 Acción cooperativa en tercera persona, con un control ágil y unas armas muy originales.